Enjoy comfort without compromise, thanks to Arcoaire's variable-speed air conditioner with SmartSenseTM technology. This whisper-quiet system senses changing conditions and adapts so you can stay comfy with outstanding efficiency. Enjoy ultimate comfort even in the coldest weather with Arcoaire's highest efficiency gas furnace product, the DuraComfort™ Deluxe 98 Gas Furnace. It features industry-leading modulating gas heat performance that delivers their ultimate levels of temperature control and quiet performance. With the Arcoaire DuraComfort™ Deluxe 16 Packaged Air Conditioner now you can beat the heat with their highest efficiency packaged air conditioner. Its two-stage scroll compressor and multi-speed blower motor quietly deliver the best in home cooling comfort through better dehumidification and temperature control. When you're looking for a simple great High efficiency system. This is the system that you are looking for. It will not let you down. 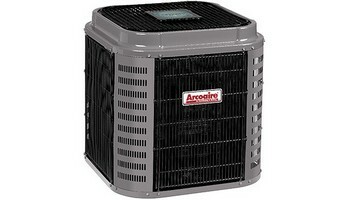 Arcoaire forced air systems 92% efficiency furnaces. 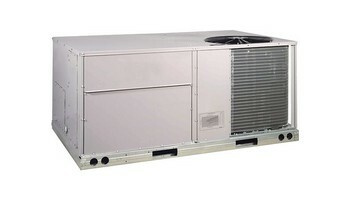 Are great forced air systems to have installed. In your home or your business. These furnaces come with great warranties and are made to last. They come with also great comfort for your family throughout the years. Decades of comfort and efficiency. Have an Arcoaire furnace installed in your home. For professional installs. Call The Price is Right Heating and Air Conditioning HVAC company today. Arcoaire furnaces have excellent warranties. They are top-of-the-line systems. One of the most efficient variable speed forced air systems out there today. If you need a forced air system. that you can rely on to always know. That it will always do its best to keep you comfortable. That is the way these systems are designed. If you're looking for a furnace that will last a long time. Arcoaire furnace is your system. 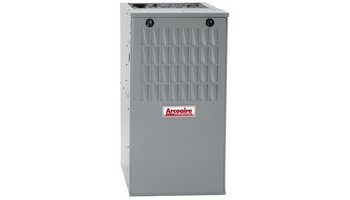 If you're looking for reliability efficiency long-lasting equipment then Arcoaire furnace is your equipment. When this equipment is installed properly. These systems come with a 20-year warranty on heat exchanger. 10 year warranty on parts and 5 year warranty on labor. Arcoaire furnace system must be maintained for there efficiency. By cleaning and checking your systems every season. These systems never fail you. To install an Arcoaire furnace today. Call the Price Is Right Heating and Cooling. We are Arcoaire furnace installers. Our installers here at the Price Is Right Heating and Air Conditioning company have over 50 years of experience in the heating and Cooling installations. Ductwork installation sizing all kinds of jobs whether it is for residential or commercial. Here at Azrikam we are for you. If you are looking for a system that you can always rely on. Then install an Arcoaire furnace. You will save money and always be comfortable. You will be proud for a smart decision like this.